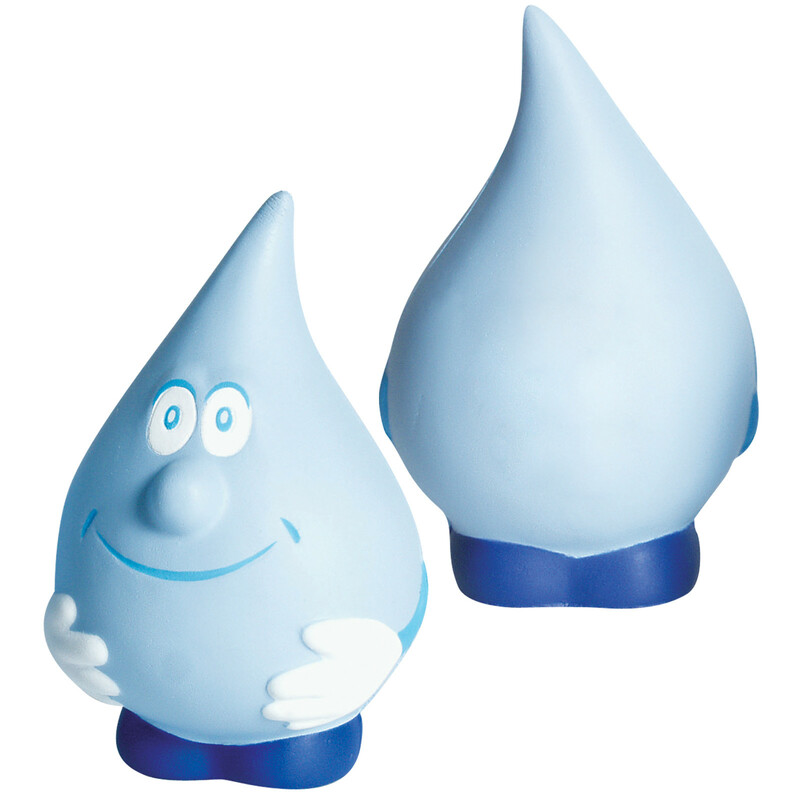 A water droplet stress reliever with your branded logo. Like a calming stream these water droplets will reduce stress and make you smile. 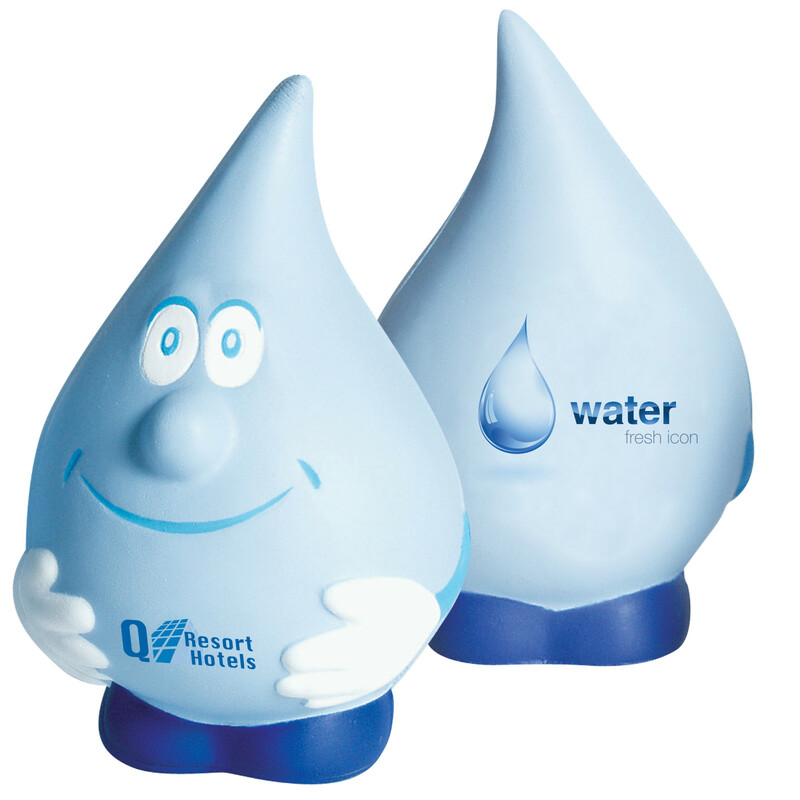 They're a great choice for water related industries and look fantastic with a printed logo.